Cantoni’s founders know the world of beauty professionals and their needs inside out, as they were part of that world for many years. To resolve the issues faced every day backstage and in dealings with customers, they created the first portable make-up station with lights. After that, still based on their own experience, came all of the other products in the Cantoni range. Experience in the field therefore gave rise to make-up trolley cases of various sizes, portable and fixed installation illuminated mirrors, stand-alone and wheeled make-up stations, thermal bags with a trolley to transport cosmetics and tools, portable chairs and many indispensable accessories to enable beauty artists to work in a professional, hygienic, tidy and efficient manner at all times and in any situation. Make-up artists and hair stylists rarely know in advance what the situation and working environment will be like and often face various difficulties. Cantoni has studied this and has come up with a solution to resolve each problem in the best possible way. 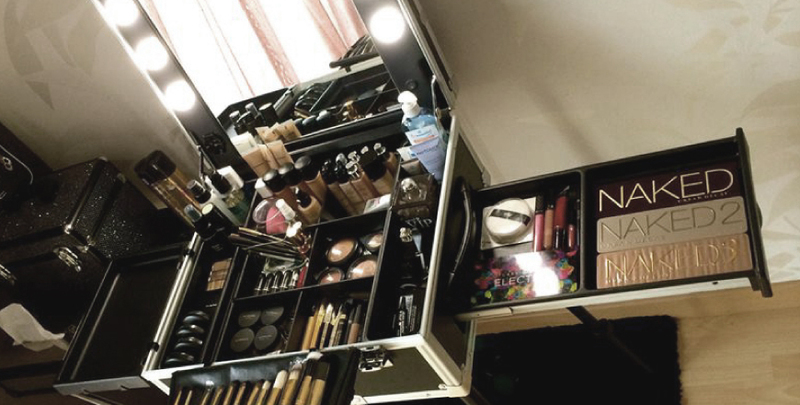 Whether working as a freelance or for prestigious brands, beauty artists often find themselves doing makeovers and hair styles in ill-equipped spaces. Products and accessories are set down wherever there is space: on cluttered tables, the model’s legs or on the floor. In the case of external locations, make-up artists and hair stylists have nothing at their disposal. Cantoni has created every portable makeup station so that beauty artists can be sure they will always have a comfortable workstation with them that is easy to transport and will enable them to work in a clean and efficient manner. Make-up artists play with the nuances of the skin, colours and corrective chiaroscuri. Working in poor lighting makes it impossible to perform good makeovers. Make-up applied under lighting that is too yellow/warm (typical of light bulbs), too blue/cold (typical of LED and neon lights) or uneven over the face can look wrong under artificial lights or in daylight. That is why Cantoni has never stopped searching for the ideal light in its portable makeup station. Today, all of the mirrors and illuminated workstations are fitted with I-light technology, the only light in the world designed exclusively for beauty artists. Applying make-up without a well-lit mirror in which to observe the work completed can cause various problems, including the uneven application of colour. Unfortunately, make-up artists often find themselves backstage with few or no mirrors at their disposal. Cantoni’s portable make-up stations are all equipped with large and well-lit mirrors inside the lid. If something a little lighter and easier to carry around is needed, there is an illuminated, folding travel mirror with 6 I-lights, complete with a convenient carry bag (model MW01.TSK). There are no chairs or they are too low. Touching up the make-up on very tall models standing up with your arms outstretched or long makeovers performed bent over models seated on camping stools. To resolve these situations, Cantoni has created tall make-up chairs with a single or dual height setting, which make it possible to work in an upright position. 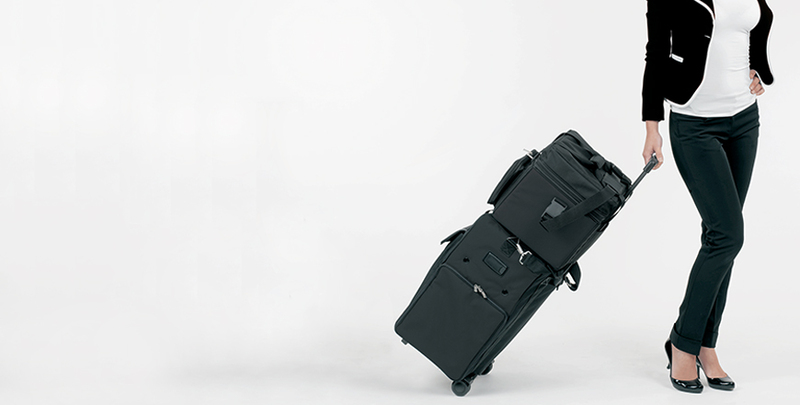 In addition to being stable and comfortable, they are foldable and can be transported easily thanks to the carry bag equipped with a trolley. The latest models also eliminate the risk of falls thanks to the anti-tip system. The headrest system ensures perfect comfort even during the longest make-up sessions. It is well known that excessive heat or intense cold can cause havoc with the texture of cosmetics. Cantoni has resolved this issue by creating a range of semi-rigid trolleys with internal drawers equipped with a thermal system capable of keeping products at the right temperature.